As summer is quickly approaching, so my schedule is also filling up. 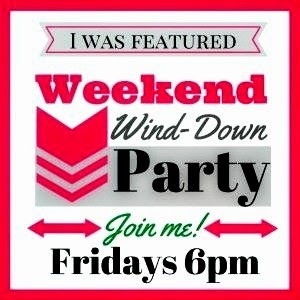 To help alleviate this some, I am looking for some bloggers that may be interested in doing some guest posts for me. Any size blog will be considered. Your post can be on any subject having to do with family life, homemaking, homeschooling, crafts, cooking, Scouting...you get the point. It needs to also be new content that has not been previously shared anywhere. If you would be interested please contact me here. Friday night, my family will be busy dying our Easter Eggs in preparation for Sunday. I have enjoyed this tradition since I was a little girl. Last year we made our own dye using food coloring and vinegar. It really worked well and the colors were nice and vibrant. I found the directions for how to do it right on the back of the food coloring box along with a chart for how to create new colors. 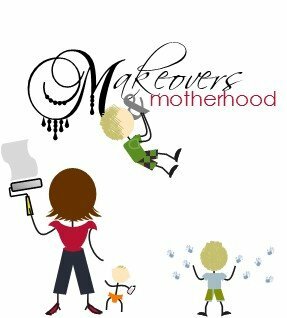 This allowed us to create any color we wanted and that was a huge hit with my kids. 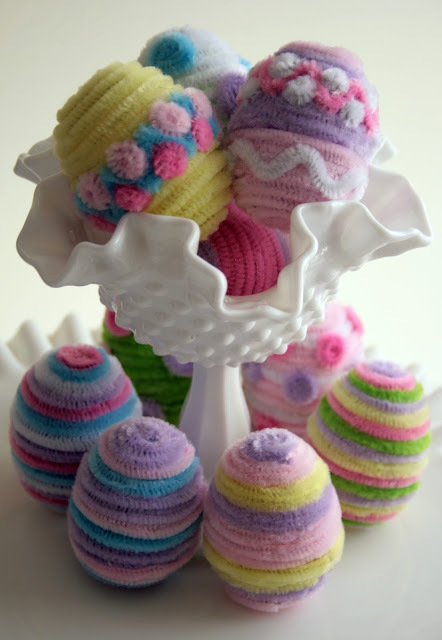 I have seen some other amazing techniques for decorating Easter Eggs. 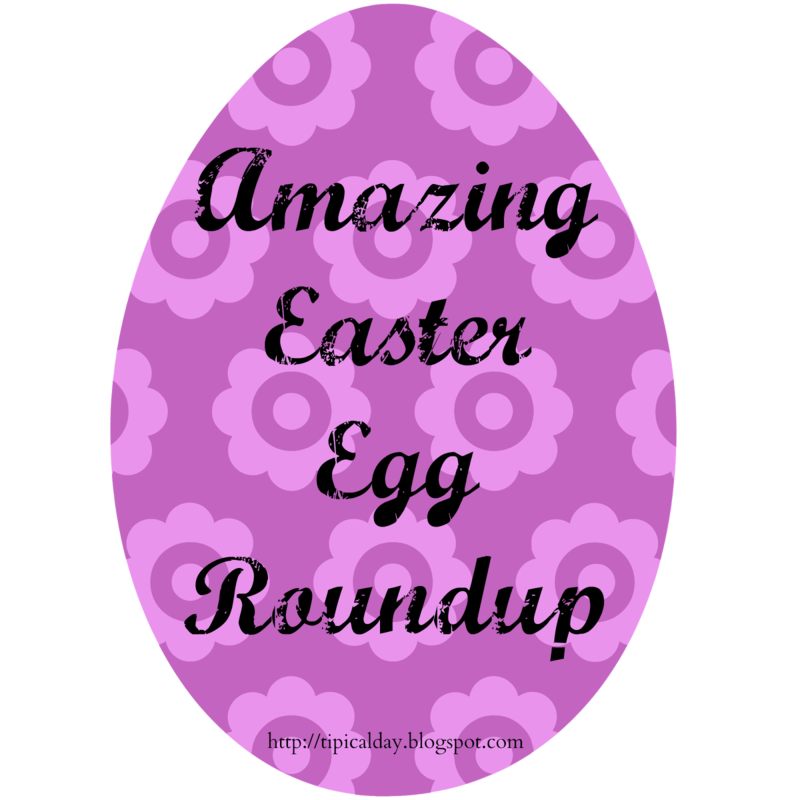 So today I have rounded up some of my favorites to share with you! :) Let me know which one you like best! 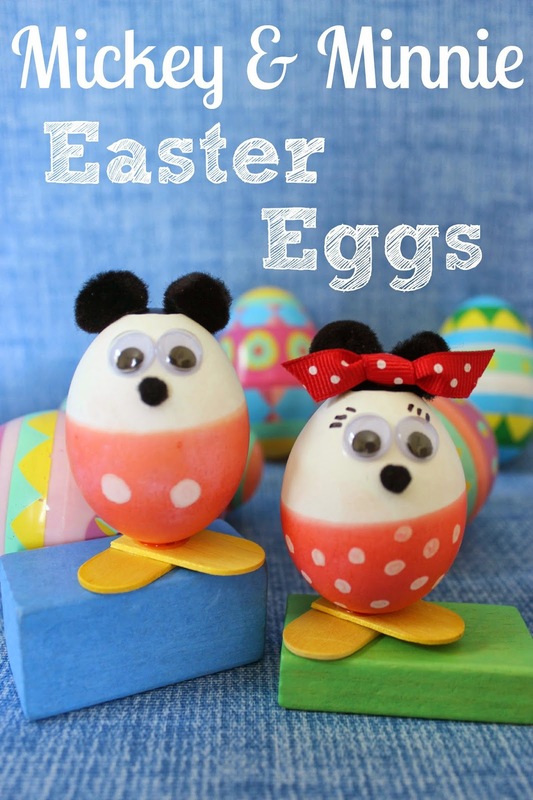 For more fun Easter Egg ideas be sure to follow my Easter Egg Pinterest Board. So hard to choose just one favorite!!! I always love things that are tie-dye. 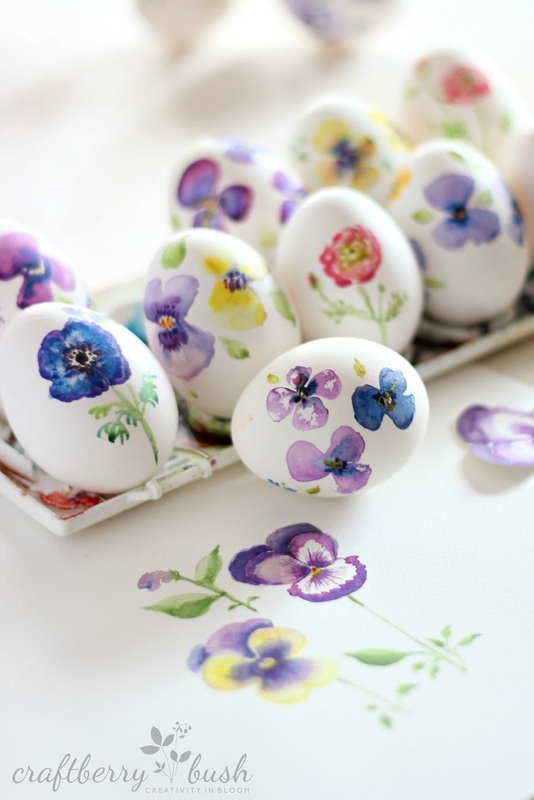 But I really love those watercolor eggs. So pretty! The watercolor ones are so special. I don't think I have ever seen any quite that pretty before! I love your Easter egg roundup. The eggs are all so pretty. 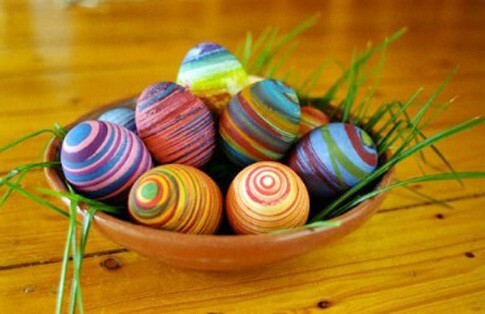 I have never done much with decorating Easter eggs, that tradition for some reason never got started in my family. You found lots of pretty eggs. 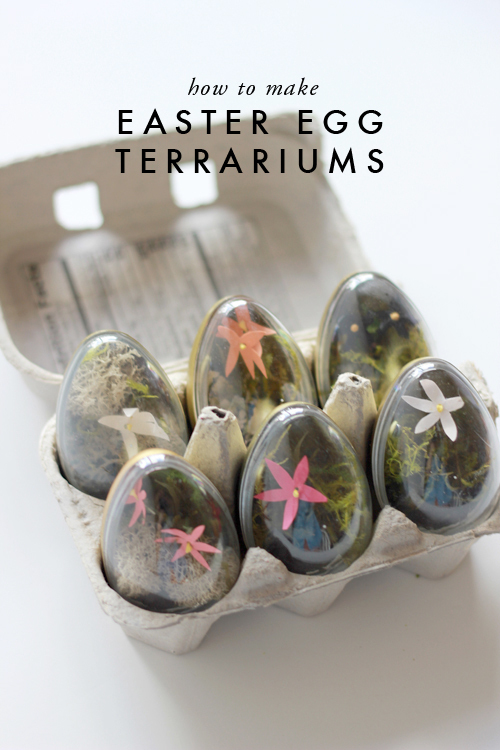 I'm such a lazy person with Easter Eggs, but some of these are making me want to try something new! I agree Lara! Thanks for visiting and leaving a comment! These are lots of fun with variety! 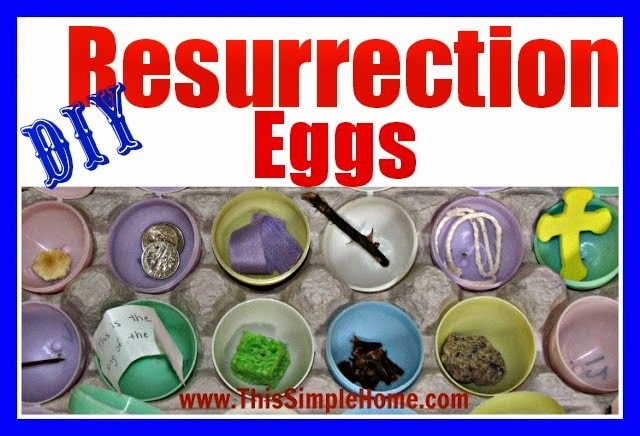 Thanks for including the resurrection eggs in your line up!